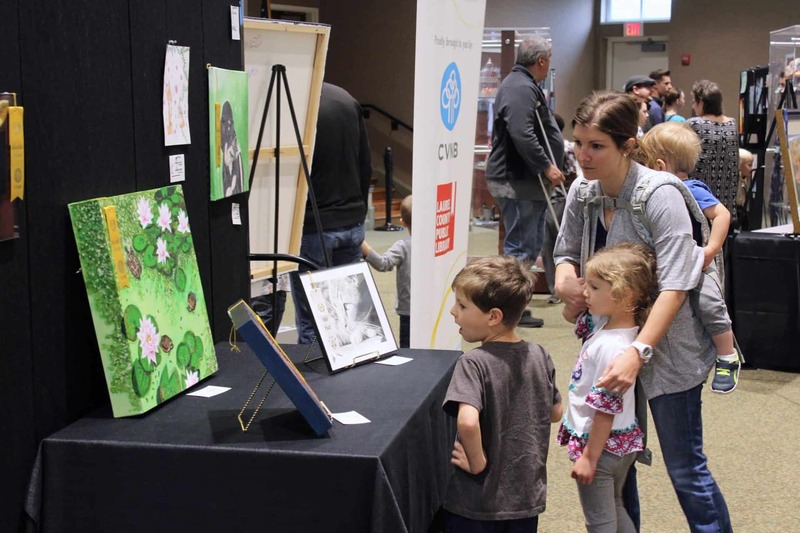 This exhibit is all about what happens when the passion for two hobbies intersect. 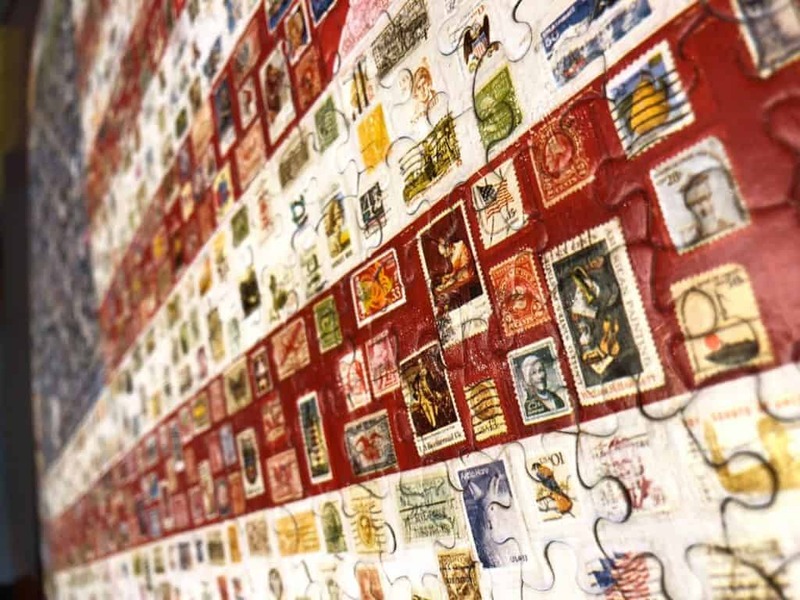 Explore an amazing collection of flag puzzles, and flag stamps that have been collected over the years by London resident John Radecki. Mr. Radecki has preserved all of the puzzles he has put together so they can be enjoyed for many years to come. This exhibit will be on display in our gallery area from May 21st – June 15th.